Accuracy, precision and proper application is paramount to delivering machinery foundations for industrial use. At KDS we understand that it may be daunting for anyone intending to install new machinery at their premises. Once you have chosen the equipment that is required, please get in contact and we can take it from there. 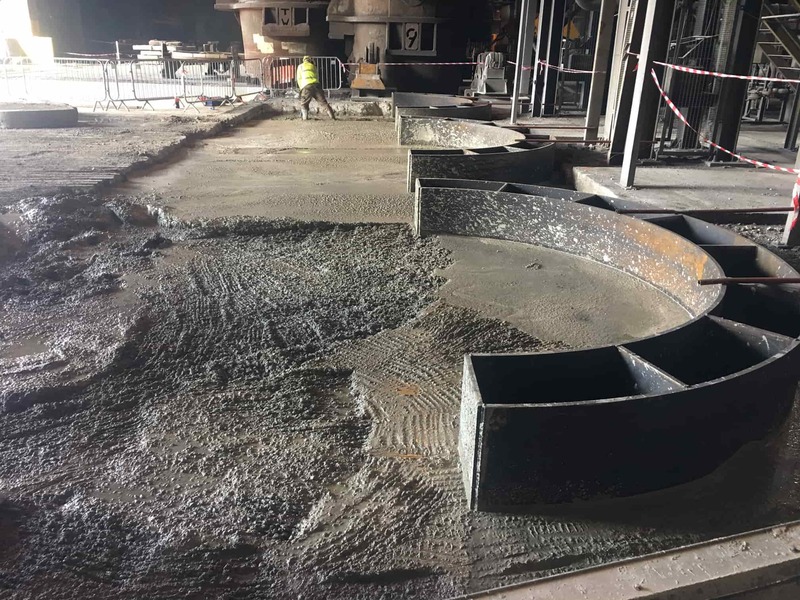 As long as you have the machine manufacturers drawings, we will work closely with them and offer a full service of pricing, design and construction of the foundations. KDS was formed primarily to service the steel industry over 30 years ago, this gives us a unique understanding of heavy industry and most importantly how to work safely in and around such dangerous environments. Health and safety is always at the forefront of any project we undertake with extensive risk assessments and method statements produced for every project. Since our beginnings we have expanded in to multiple sectors, please see our extensive list of industries we have worked in and recent projects we have undertaken. 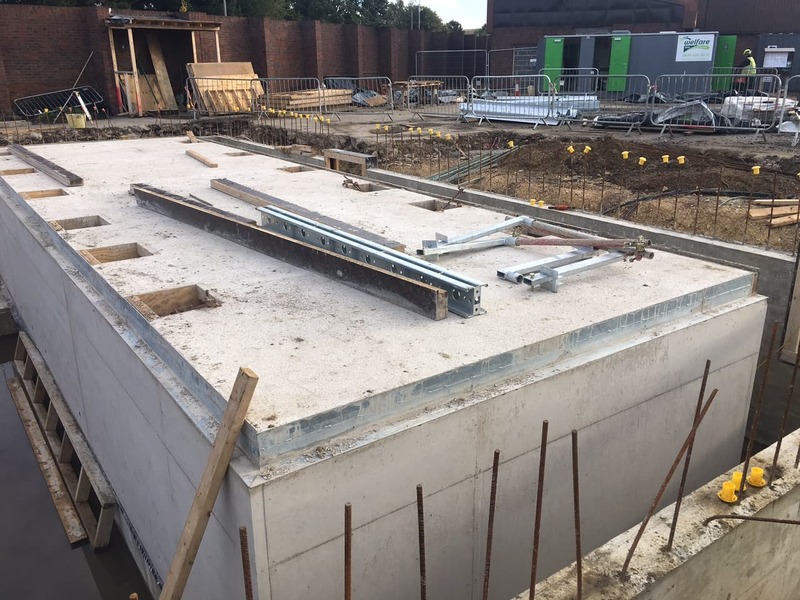 Our projects section speaks for itself and as one of the UK’s leaders we have installed hundreds of heavy machine foundations. Trust us when we say, nothing surprises! We have a wide amount of expertise, just check out our projects section or for a quick summary on video see some KDS Construction projects here.